New York, NY (September 19, 2016) — WEDO’S 2015 annual report is now published on our website. 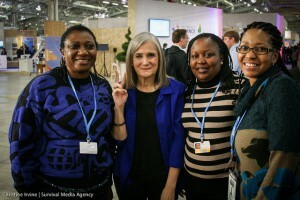 In 2015, together, we continued to create change by challenging injustice at all levels, promoting women’s human rights, and realizing equality on a healthy and peaceful planet. 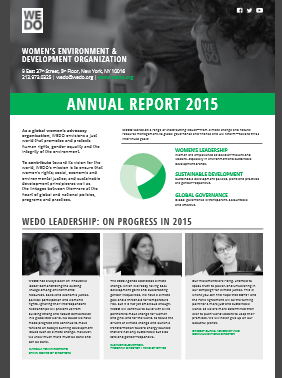 Download WEDO’S 2015 annual report to see our top line overview of activities and achievements. 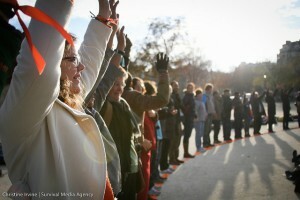 WE ARE UNSTOPPABLE, ANOTHER WORLD IS POSSIBLE.